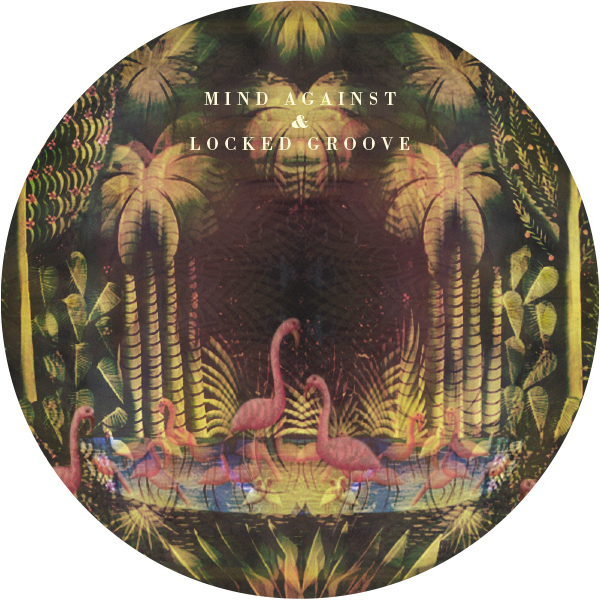 Hotflush unveils its second release of 2015 in the form of a collaborative single between label mainstay Locked Groove and ascendant Italian duo Mind Against. 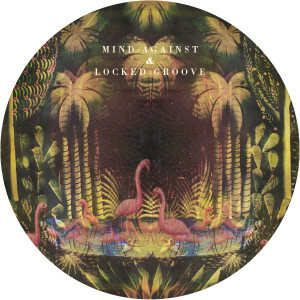 With both acts coming off the back of triumphant finishes to 2014 - the success of Locked Groove's huge Enigma EP and Mind Against's surge into #33 position in Resident Advisor's 2014 DJ poll - 'Elysium / Pulsar' marks the first time the producers have collaborated. The end result combines Locked Groove's punchy, dancefloor-ready aesthestic and the emotionally resonant melodics that Mind Against have made their signature since breaking through with Life And Death in 2013.